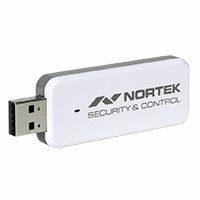 The GoControl QuickStick combo is a USB stick that houses both a Z-Wave and Zigbee radio. This is a Z-Wave Plus certified 500 series controller. The 500 series boasts better range, more reliability and quicker response time than older USB controllers. Note that InControl does not yet support Zigbee devices. This combo package comes with 2 500 watt dimmers and a 500 Series GoControl QuickStick USB stick. This is a great value if you need to upgrade to a faster and more reliable usb stick. 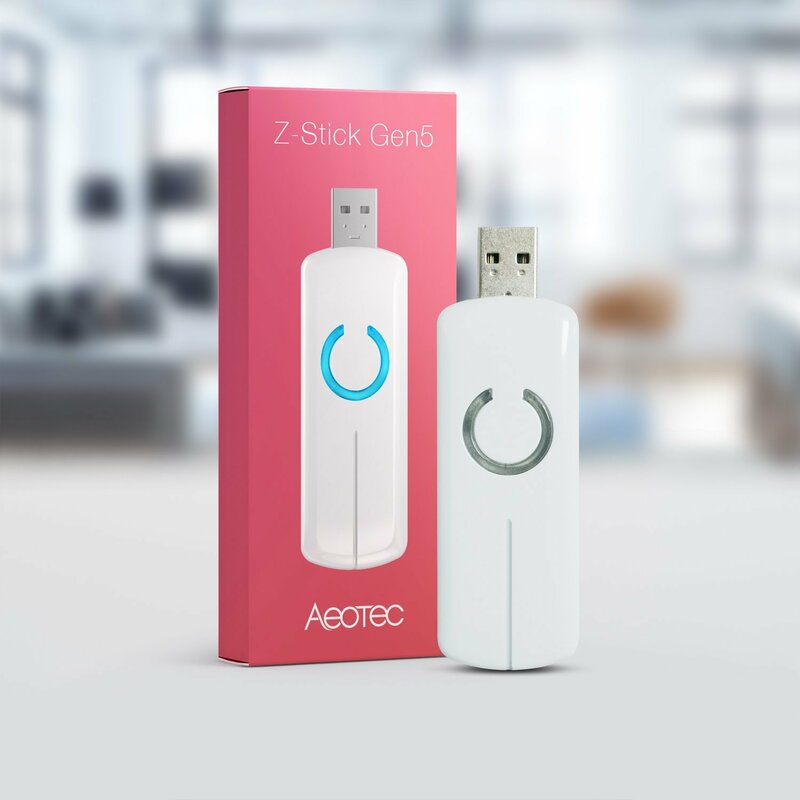 Aeon Labs Z-Stick Gen5 is a self-powered Z-Wave USB adapter. 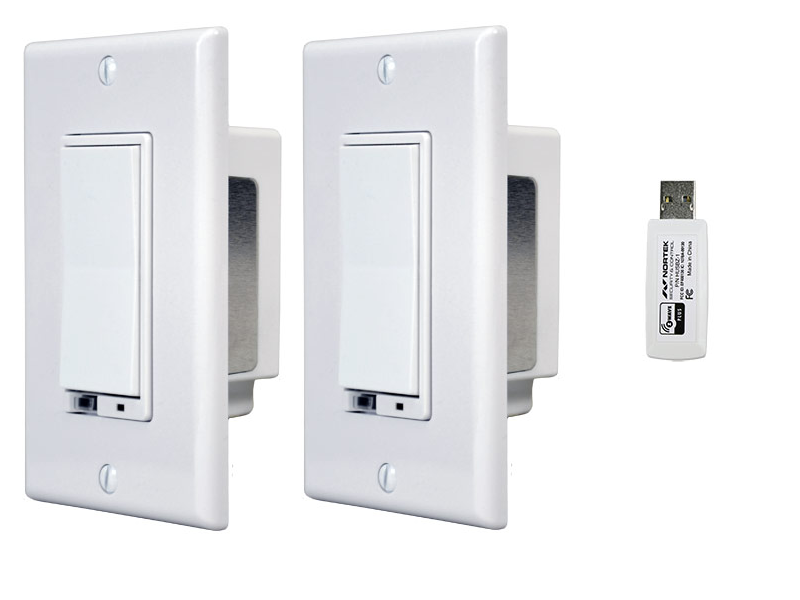 You will be able to add and remove Z-Wave devices within your network directly with the Z-Stick. It makes the inclusion and exclusion process faster and easier.